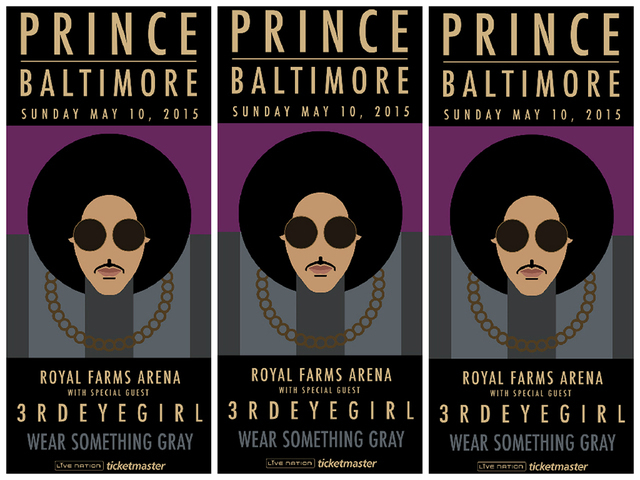 Proceeds from Prince’s “Rally 4 Peace” last month at Royal Farms Arena — the surprise concert announced in the wake of Freddie Gray’s death and the unrest that followed — will be donated to the NAACP’s Afro-Academic, Cultural, Technological and Scientific Olympics (ACT-SO) and the city’s YouthWorks and OneBaltimore programs, according to a press release sent by Prince's publicist and first obtained by the Baltimore Sun on Monday afternoon. The amount of money to be donated was not disclosed. 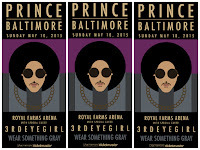 Emails and calls have been made to Prince’s publicist and officials from each organization asking for specific donation figures. The NAACP ACT-SO is “a yearlong achievement program designed to recruit, stimulate, and encourage high academic and cultural achievement among African-American high school students,” according to its website.